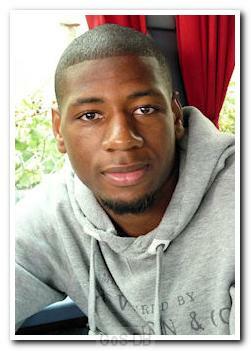 Soukouna, a centre-back, began his career in his hometown of Creteil, France, with junior side La Cristolienne. He joined local professional side US Creteil-Lusitanos in 2009 but made just two appearances for the club over the following two seasons. 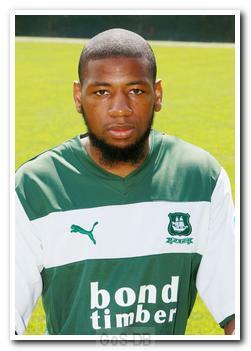 He had a trial with Brighton and Hove Albion in April 2011 but was not offered a contract. 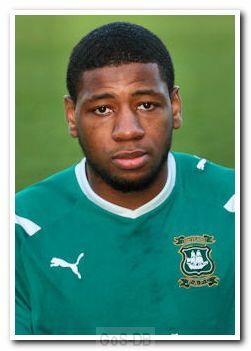 He also appears to have been tried out by Oldham Athletic (seemingly under a pseudonym, when he played in a game against Burnley reserves in early 2011, setting up a goal for future Pilgrim Lewis Alessandra) and later had a trial with Morecambe. 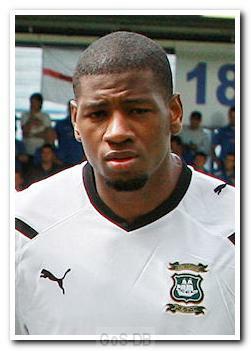 Soukouna was recommended to Peter Reid by a French contact and joined Argyle on a two-year deal after impressing during a pre-season trial. Virtually ever-present for the first three months of the 2011-12 season, he lost his place in the team and made only occasional appearances thereafter, scoring a single goal before being released by the club in August 2012 after being told by manager Carl Fletcher that he was surplus to requirements. Soukouna returned to France and in 2014 was back playing for the B-team of US Creteil-Lusitanos, at an amateur level. For the 2016-17 season he was registered with regional French seventh-tier side Les Ulis CO, for whom he made a single appearance.